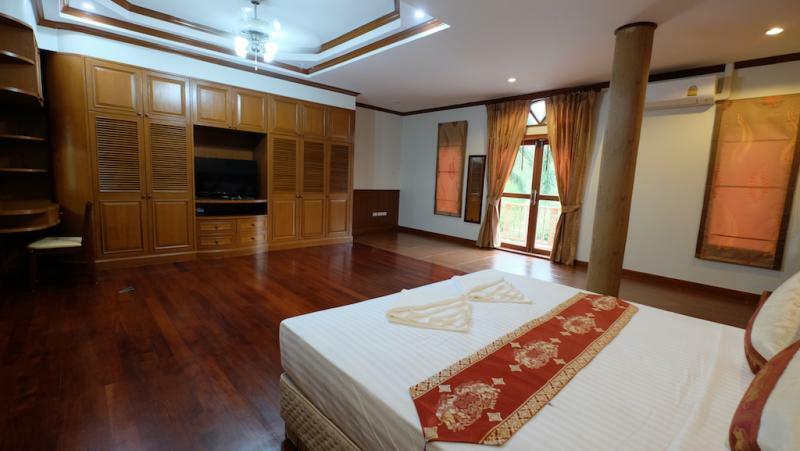 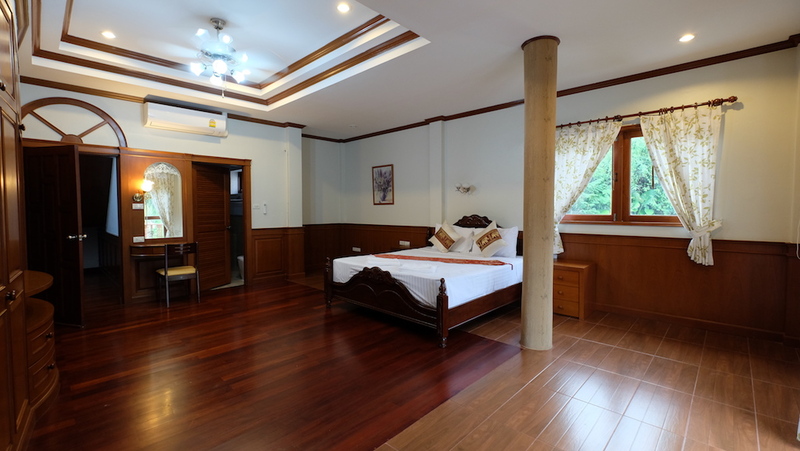 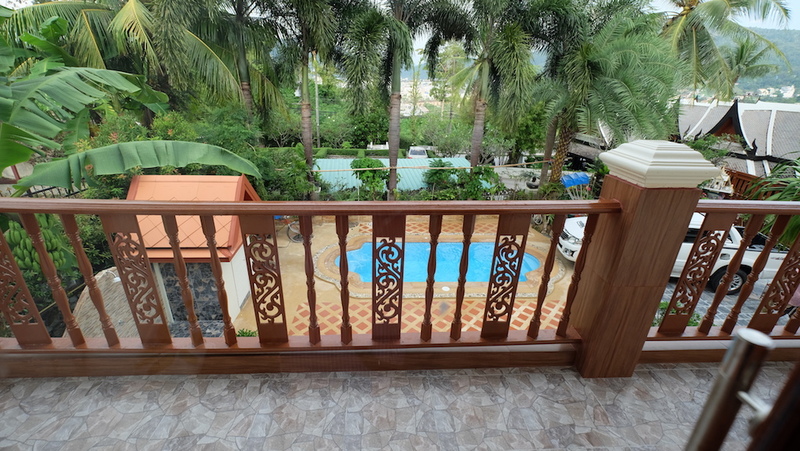 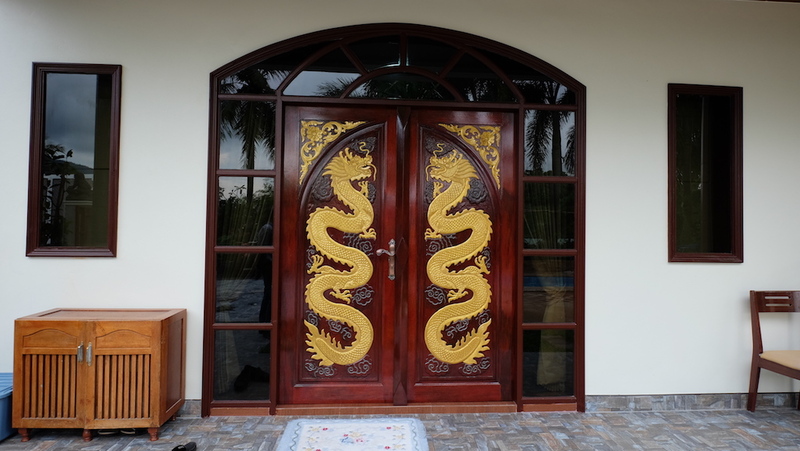 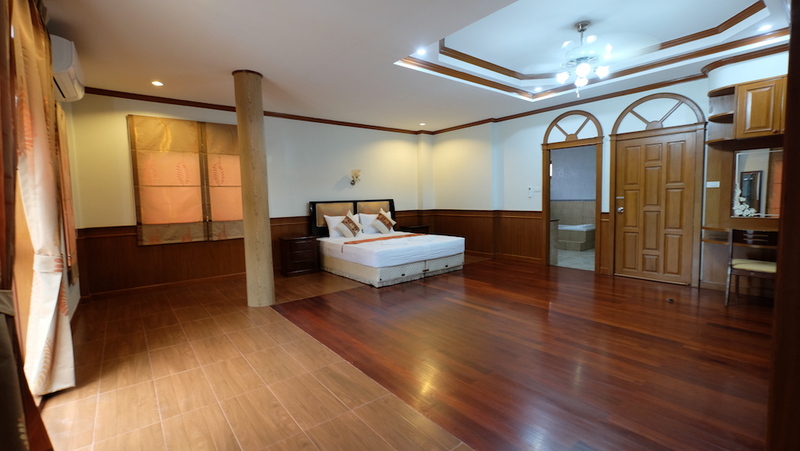 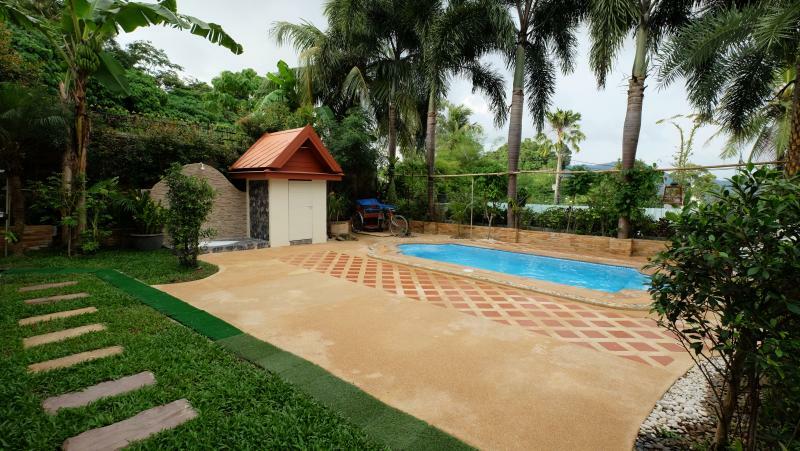 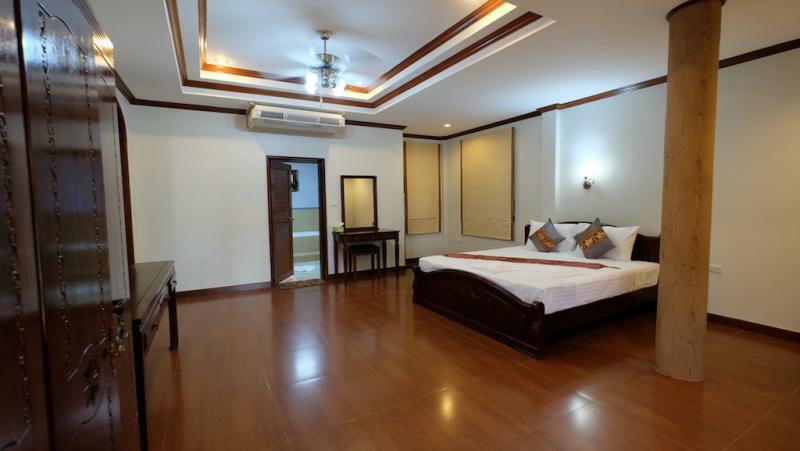 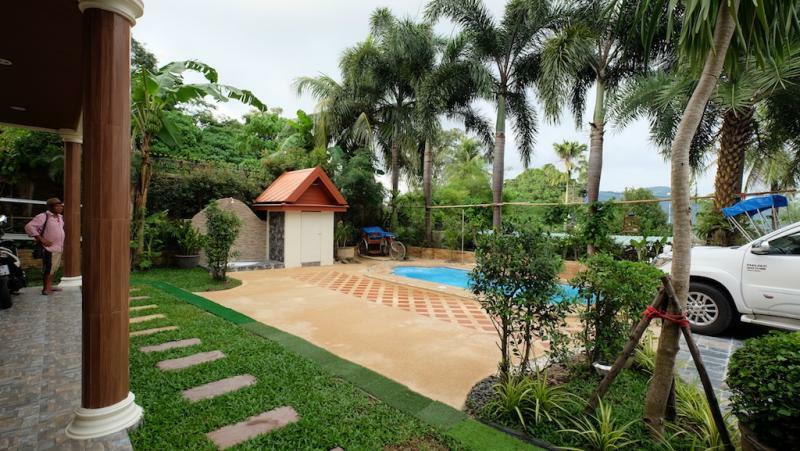 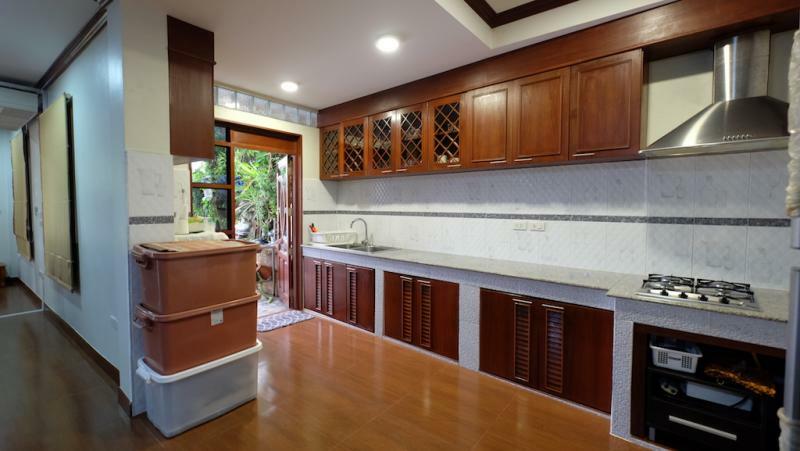 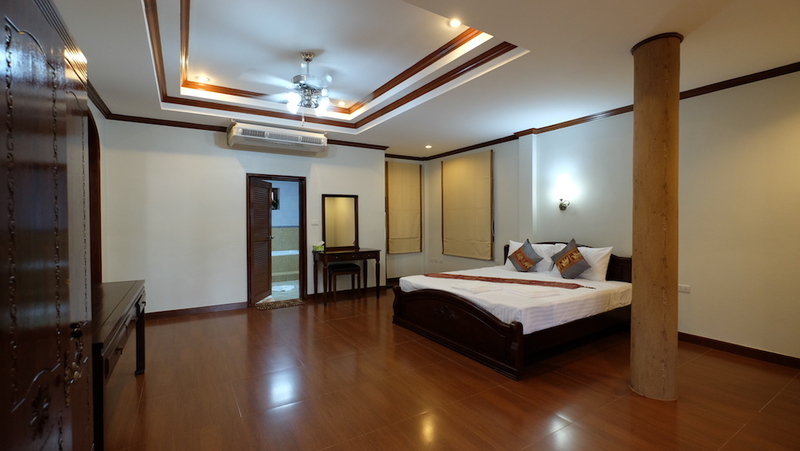 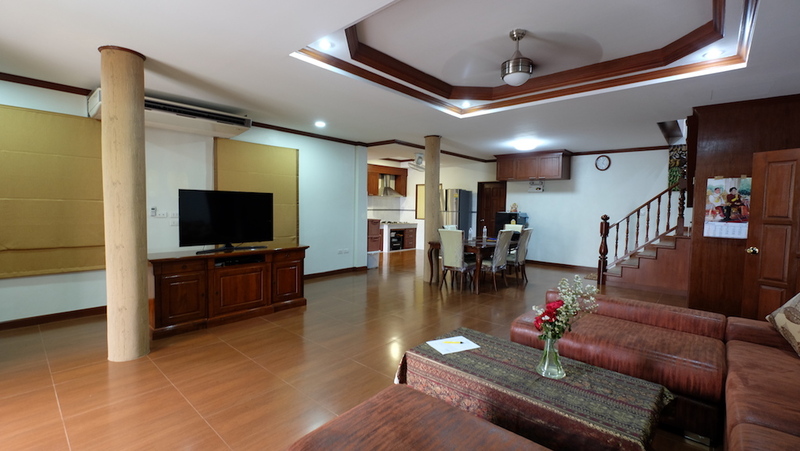 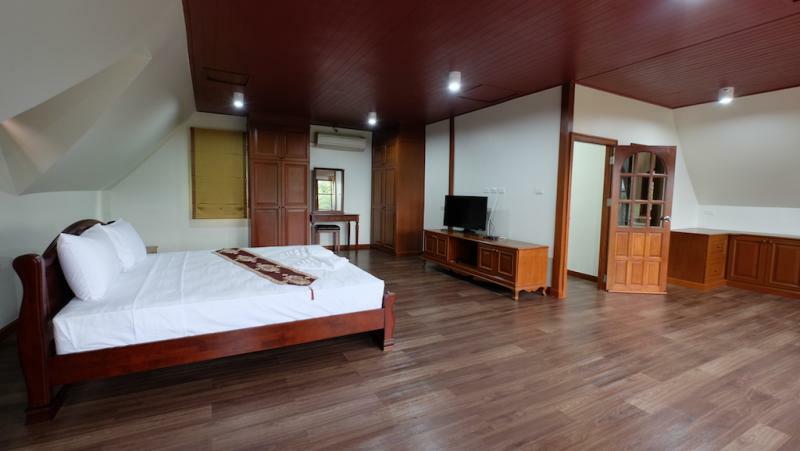 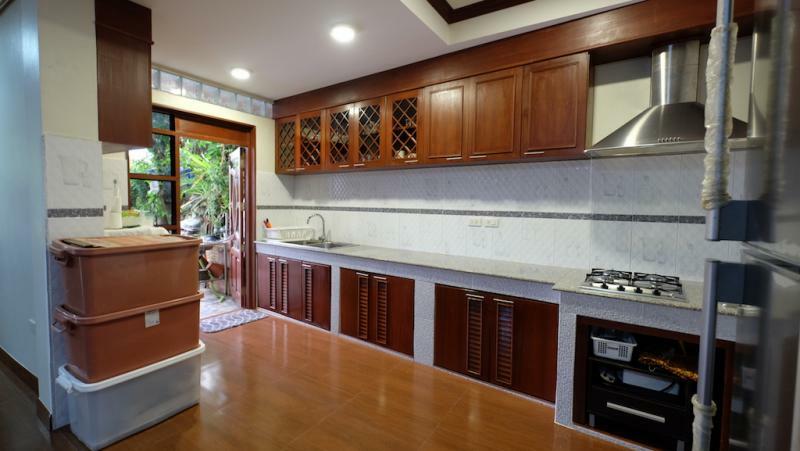 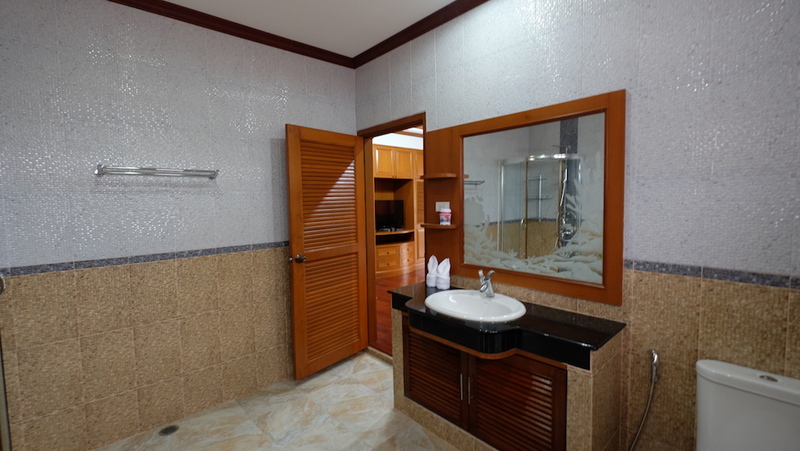 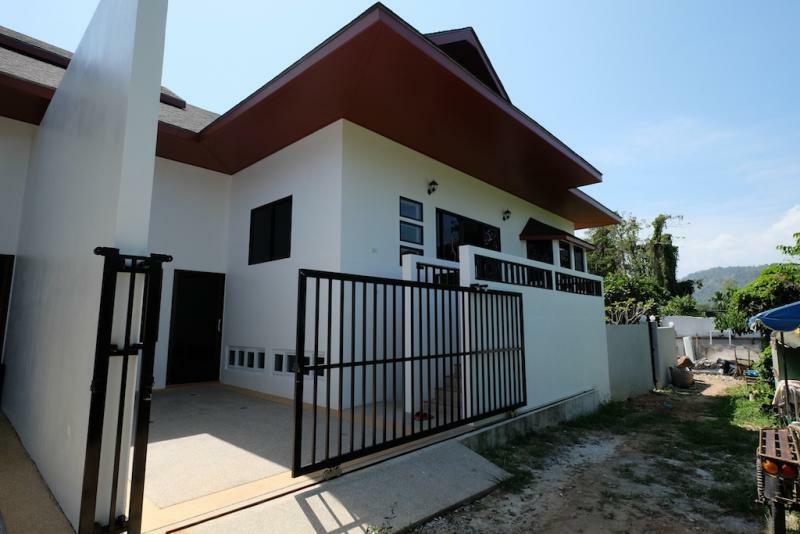 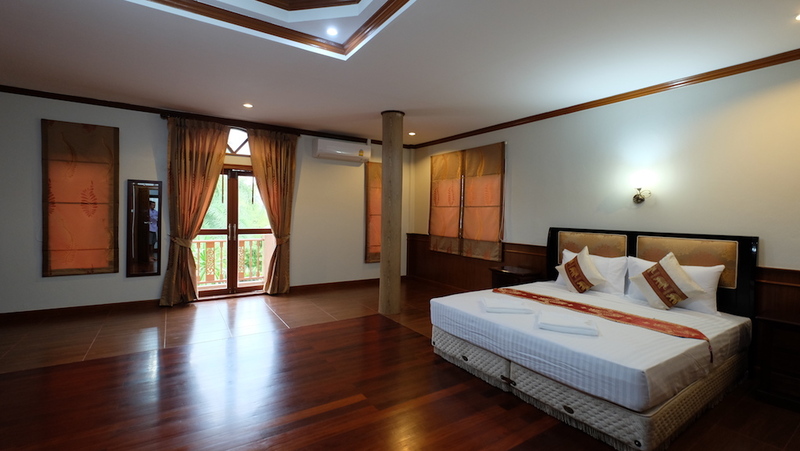 Our agency is delighted to offer this 4 bedroom pool villa in Patong Beach for Rent or for Sale. 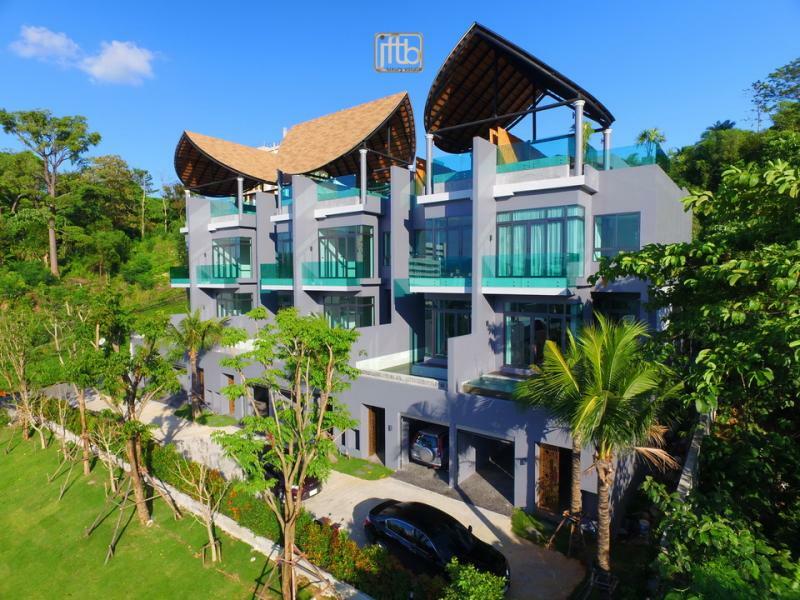 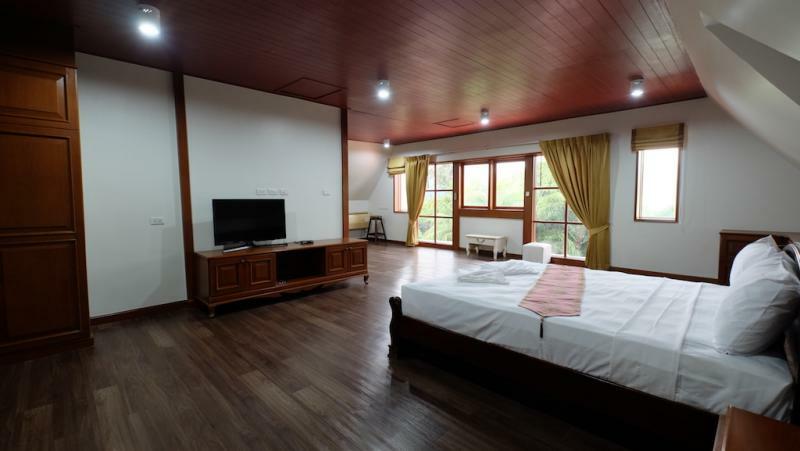 This property is located in the hills behind the Baan Yin Dee Resort, this retreat set up on the hills overlooking Patong bay. 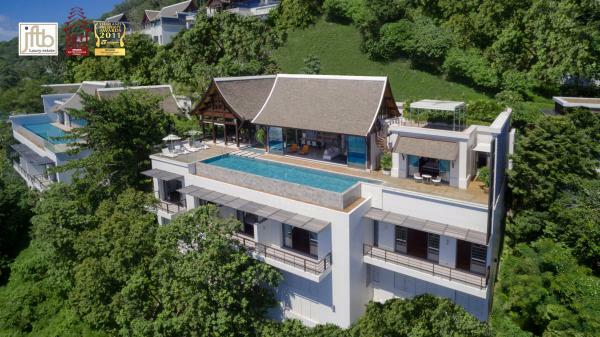 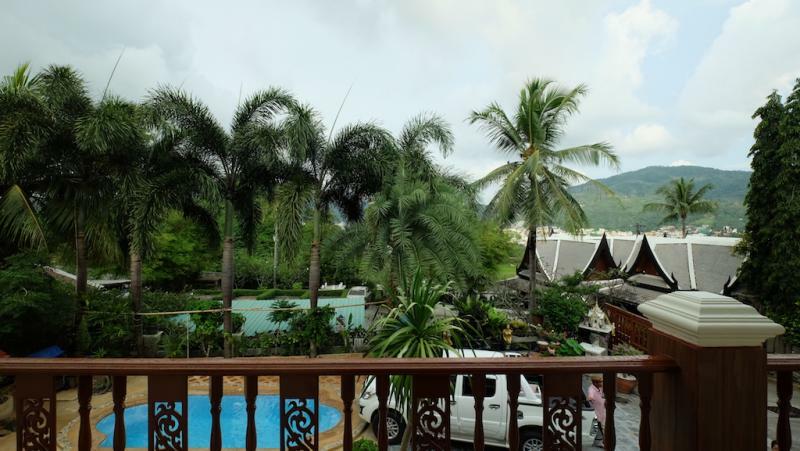 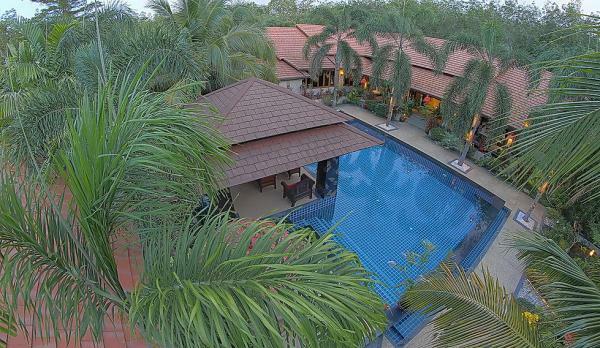 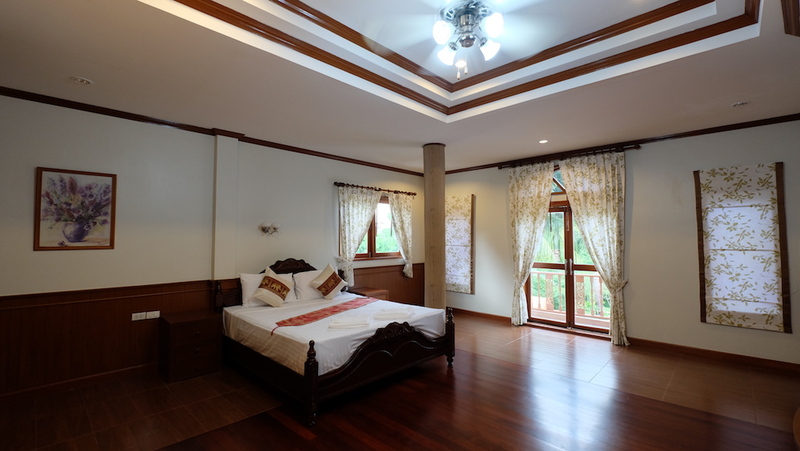 This is one of the few villas that can truly claim to offer the best of 2 different worlds: the one of Patong which is the main tourist resort in Phuket and an another world totally secluded and quiet. 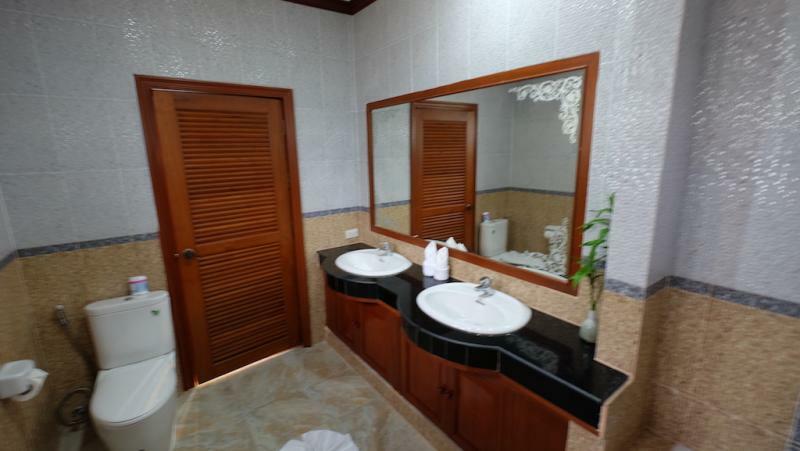 This villa is fully equipped. 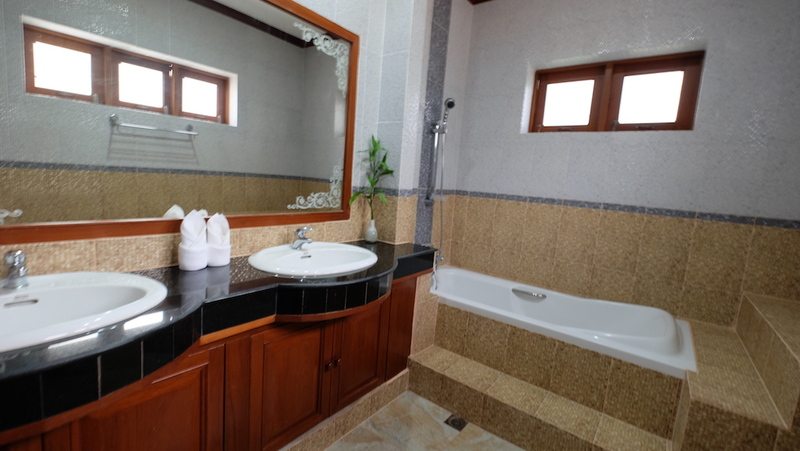 The building area is 333 m2, on a plot of 504 m2 with 4 spacious bedrooms, 4 ensuite bathrooms and a private pool. 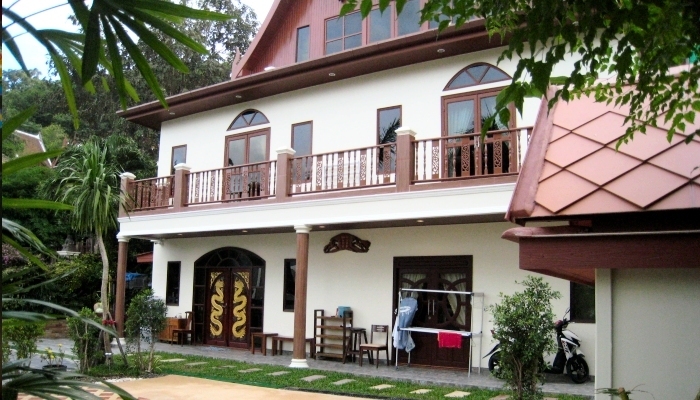 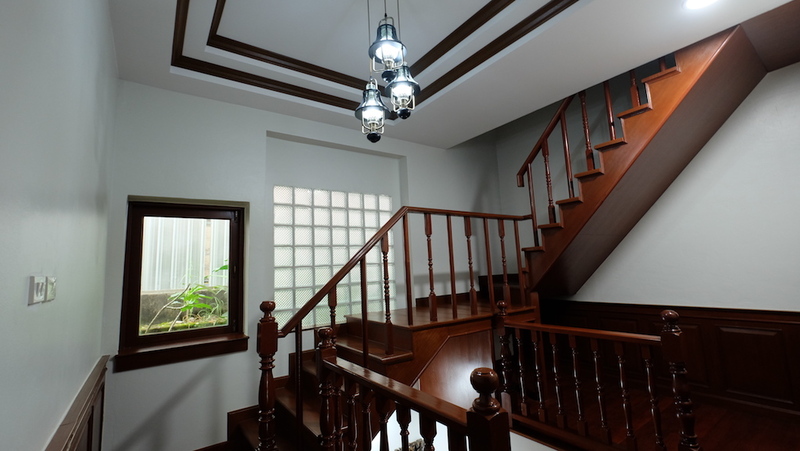 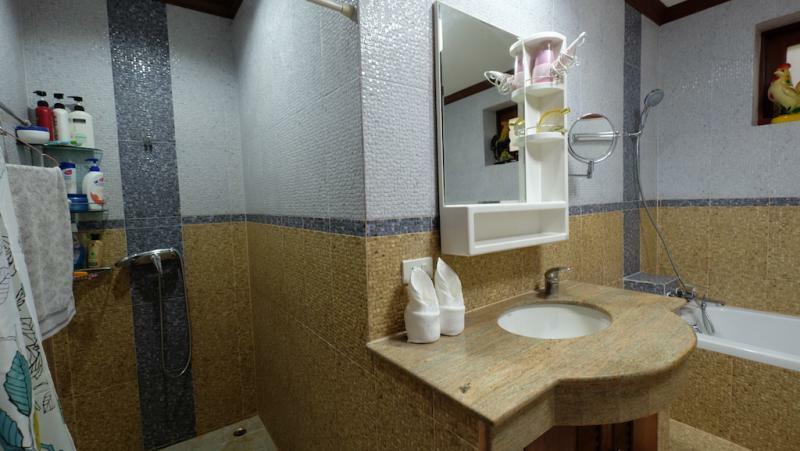 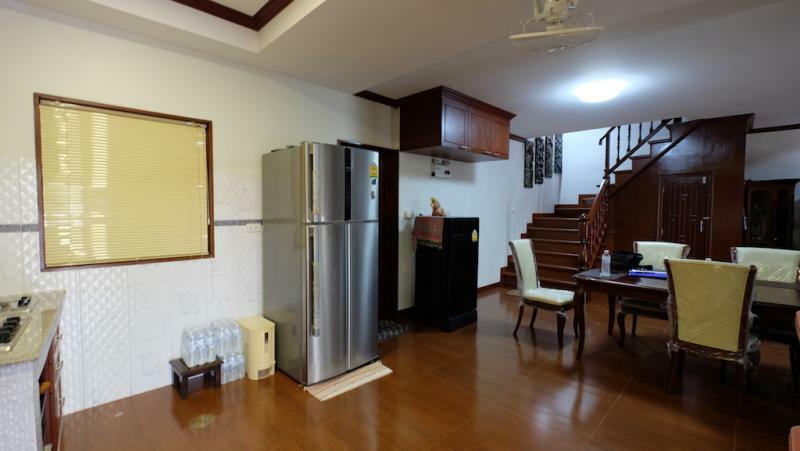 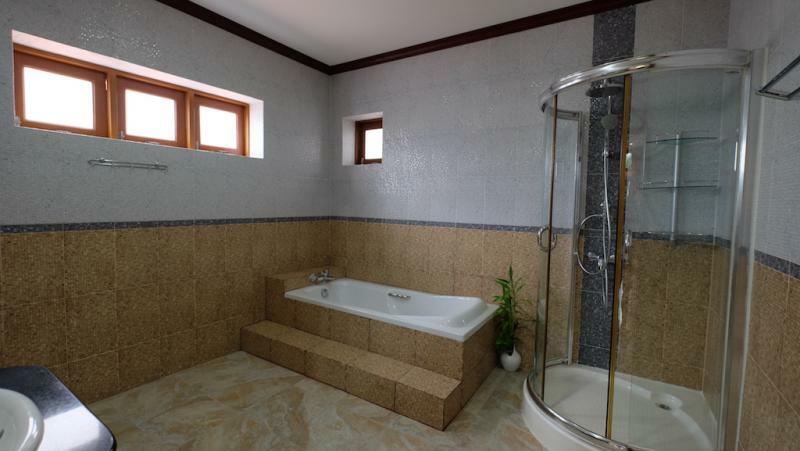 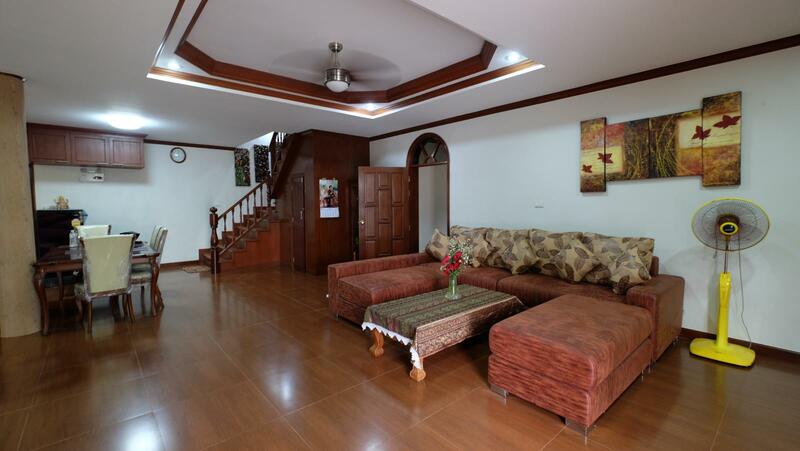 It is a 2 floors structure on a large plot and is located approximately 0.9 Km from the beach. 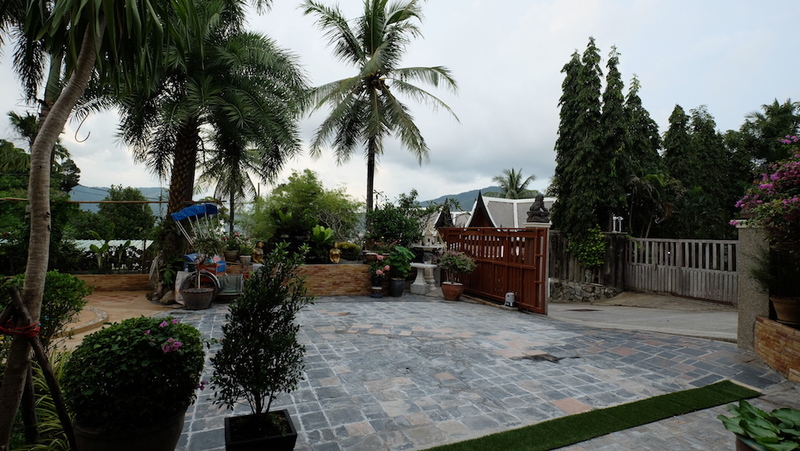 There are 3 parking spaces. 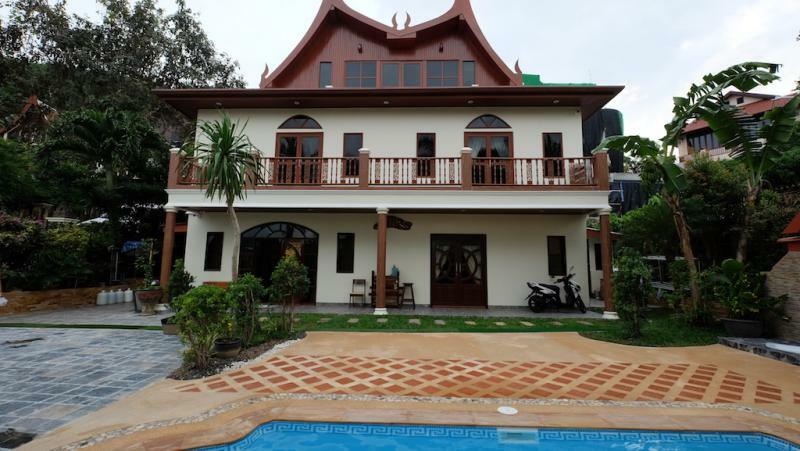 The Villa is currently used as a vacation rental and produces considerable income year round. 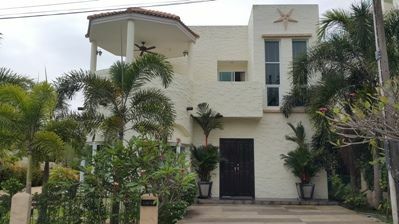 This property is at 5 minutes from the beach and features stylish accommodations with modern facilities. 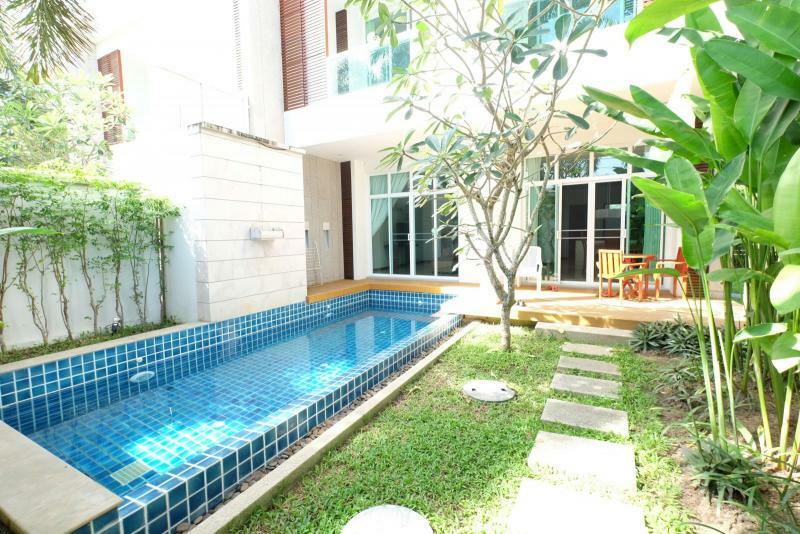 Bangla Road and Jungceylon Shopping Center are just over 1.6 km from the villa and a 50-minute drive from Phuket International Airport. 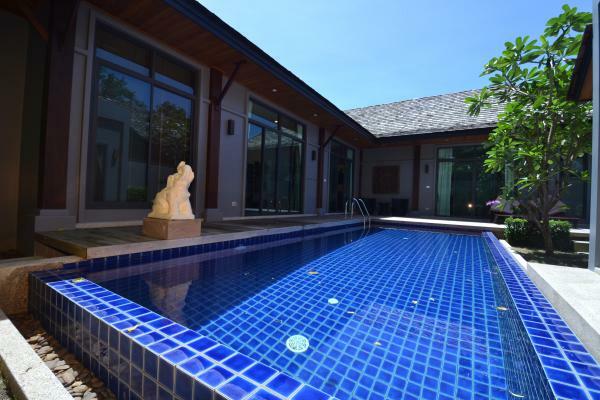 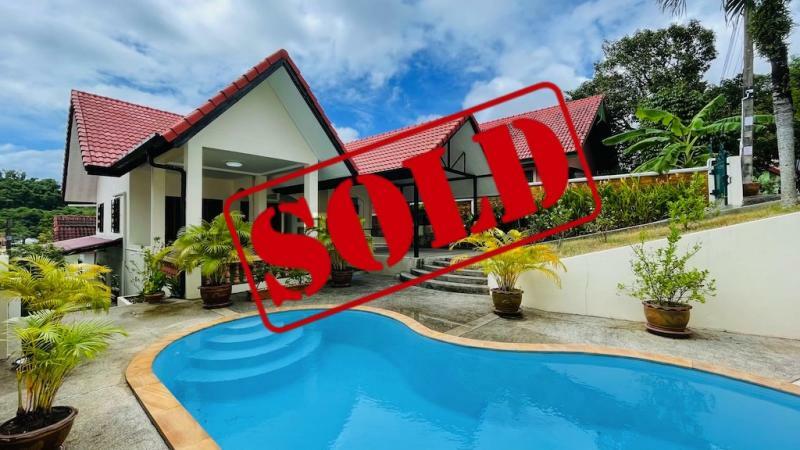 Phuket Real Estate with JFTB, the Best Realtors at your disposal!